Are you looking for reliable lawn mowing services in Bridgeman Downs, Brisbane? Great, then let us help you! Just tell us what you need mowed and we’ll immediately give you a real-time quote. If you book a Bridgeman Downs lawnmowing job with us, we’ll send a quality lawn care provider and we’ll make it so easy that you’ll wonder how you ever lived without us! We can take care of everything from the lawn mowing, hedging, weeding, trimming.. it’s all there on the booking form. 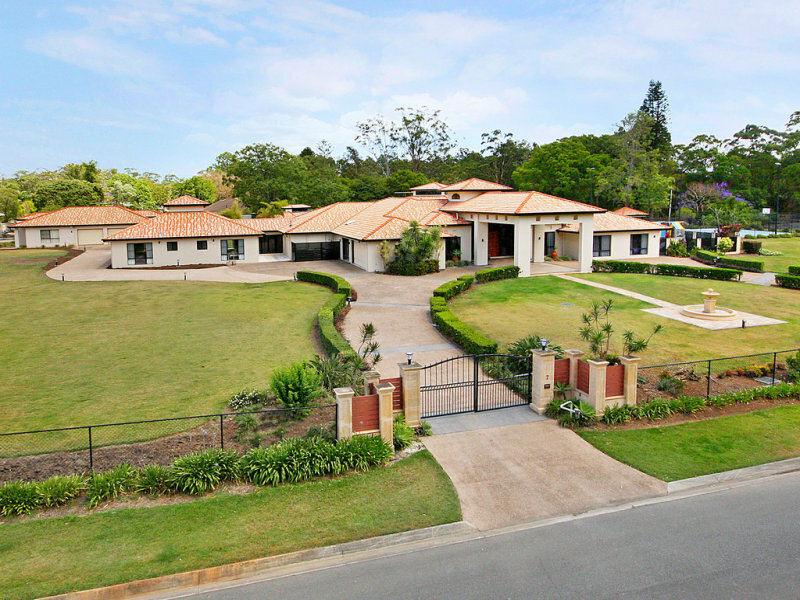 If you’re a North Brisbane local, you’d know that Bridgeman Downs is a magnet for millionaires and mega mansions. So much so, that postcode 4035 is sometimes said to be Queensland’s equivalent to Beverly Hills’ 90210! So what do the gardens and lawns look like in this multi-million dollar Brisbane suburb and what kind of lawn mowing services would Bridgeman Downs residents need? 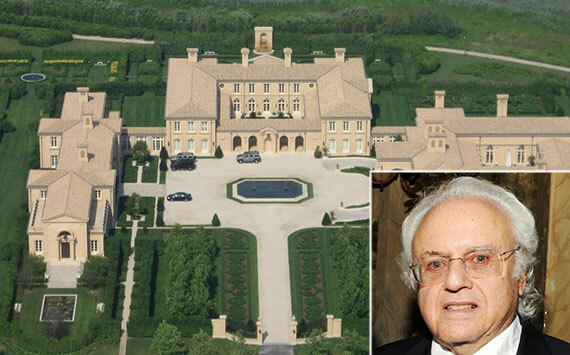 In some suburbs, the mansions take up most of the blocks and leave little lawn to be mowed. Bridgeman Downs is not one of those suburbs. 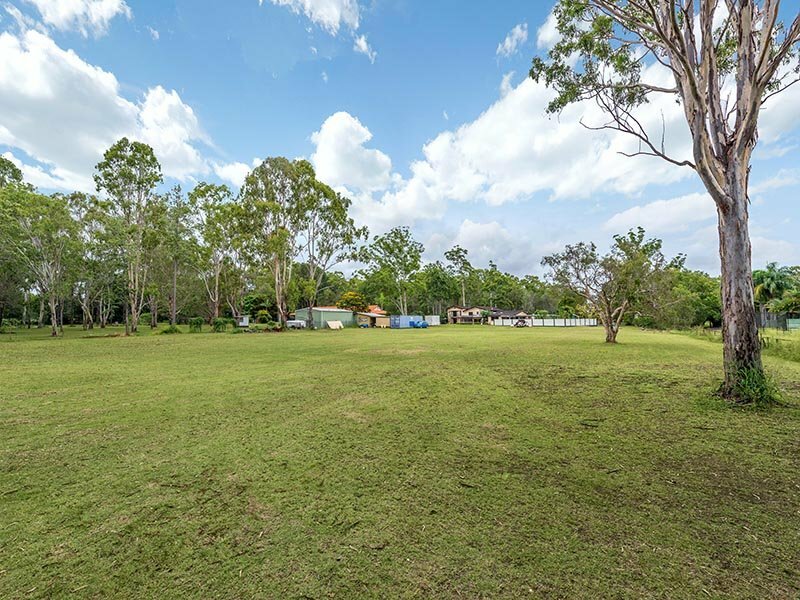 It boasts plenty of acreage (and multi-acreage) properties that seem to be doing their part to support the Brisbane professional lawn mowing community! 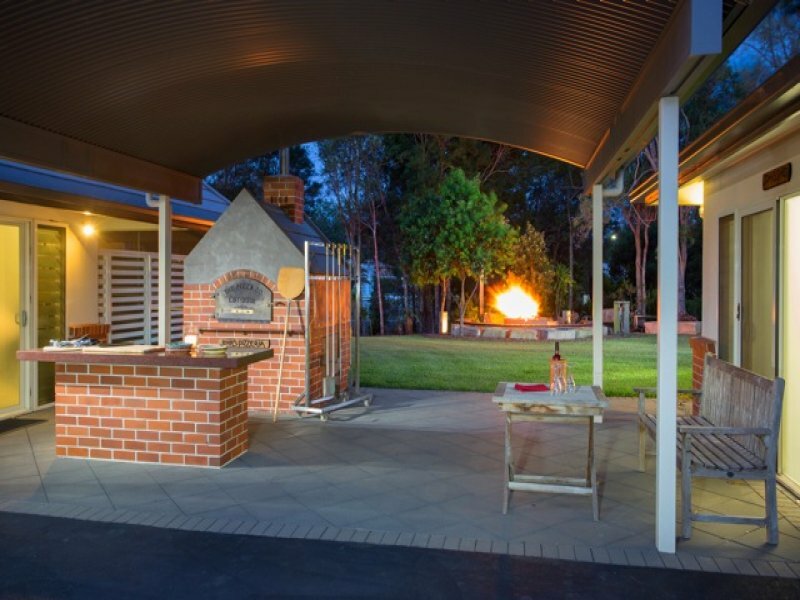 What was surprisingly however, was that whilst some of the backyard lawns in the $1m price range were huge, most of them had boring backyards and lacked any interesting, professional landscaping. It’s only when we got to the $2m price range that we started to smile again. In and around the expansive green lawns in this price range, we finally started to see some professional landscaping, hedges, fun garden statues, lovely edging along entranceways, gazebos overlooking gorgeous rear gardens, and more. Take a look at some of our favourites! 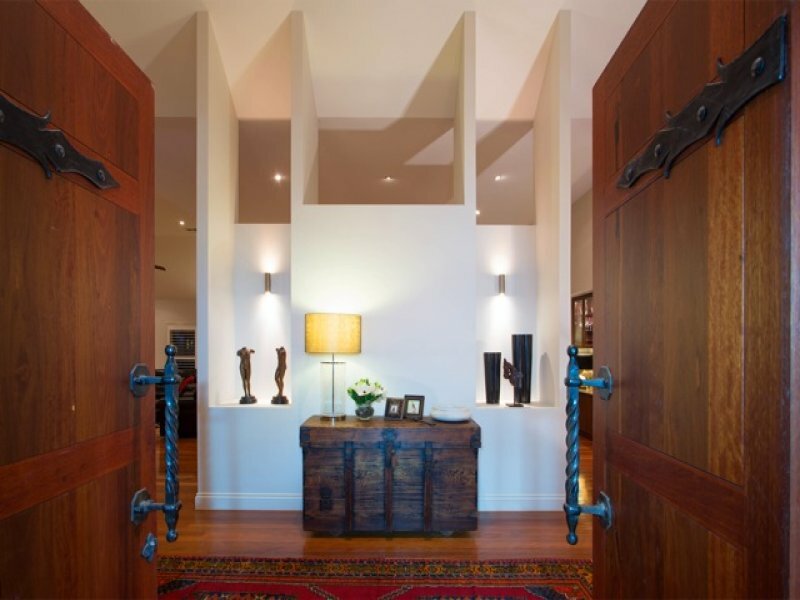 The selling agent (Place – Bulimba) for this classic American style haven describes this high end Bridgeman Downs home as a Brisbane’s answer to a house in the Hamptons. 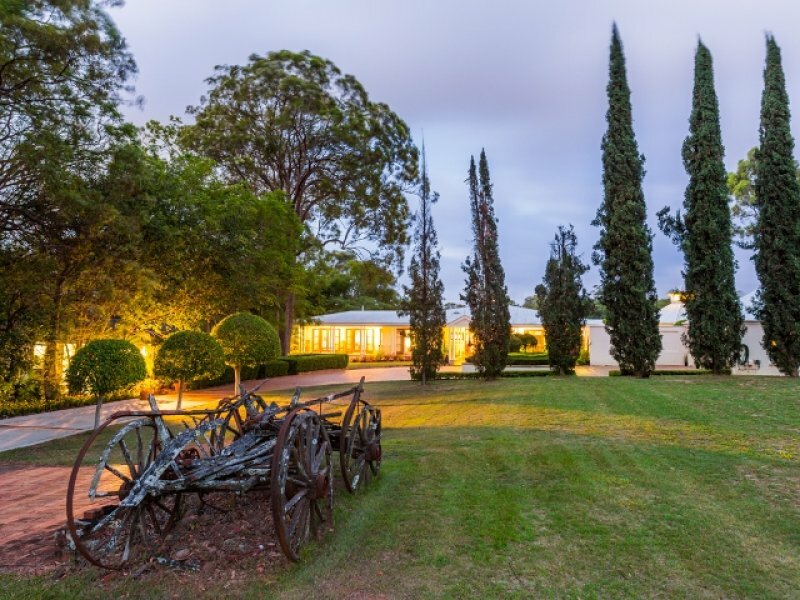 Whilst it doesn’t quite match billionaire Ira Rennert’s 29-bedroom, 39-bathroom Hampton mansion valued at US$500m, it does have a Hamptons feel to it and it certainly has some of north Brisbane’s most impressive grass and gardens. 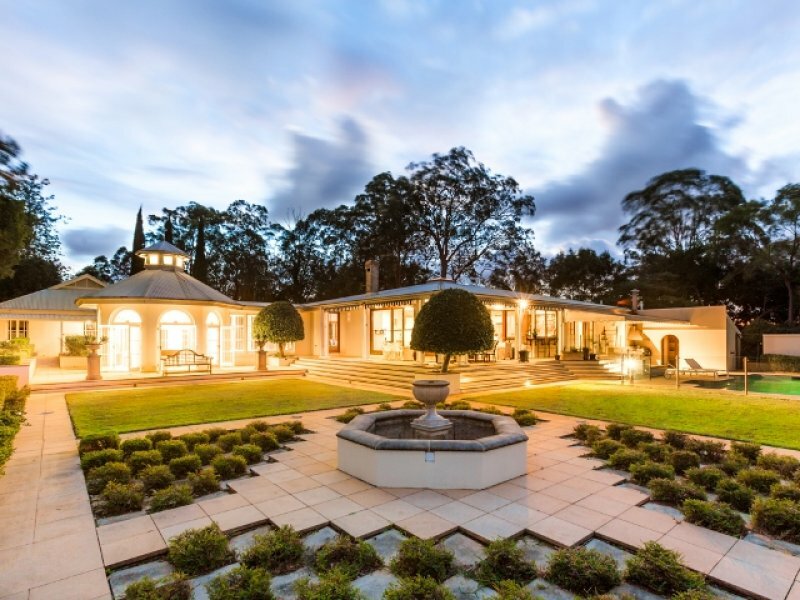 Set high on a 10,700m2 hill, this distinguished $2m+ property is already under contract with Ray White – Ascot. With such immaculate green lawns and hedges to maintain, we hope the new owners give us a call for lawn mowing services when they move in! Unless they have a spare 3-5 hours every few weeks for their lawn mower (or ride on mower), whipper snipper, lawn edger, and trips to the (probably not so) local rubbish tip? 843 Beams Rd, Bridgeman Downs, Brisbane. Image credit: RealEstate.com.au and Ray White Ascot. The owner of this property gives us a glimpse of their gorgeous lawns, but won’t tell us their exact address. If you have a spare $2+m, feel free to contact Ray White at Chermside for your personal tour. And while you’re there, can you please ask for us if that big cubby house out the back is for their kids or if it’s for their full-time gardener? If you bought this home was because of the appeal of the lawns and garden, it goes without saying that you’d want to hire a trusted lawn mowing provider who loves taking care of prestigious lawns like this one and knows how to keep your prized possession looking immaculate. Dear Mr and Mrs Secret Address, We have plenty of lawn care professionals who fit the bill, so give us a call, anytime! With 66 square metres of commercial grade load bearing mezzanine floor inside, it’s no wonder that this home is touted by selling agents Ray White – Aspley as one of Bridgeman Downs’ finest properties. This amazing property sits on 14,279 square metres (another property that needs a ride on mower and a trusted lawn mowing service!) and is not only has beautiful lawns and garden features outside, but it was one of our favourite houses on the inside too. Take a look! 1081 Beams Road, Bridgeman Downs. Image credit: RealEstate.com.au and Ray White Aspley. 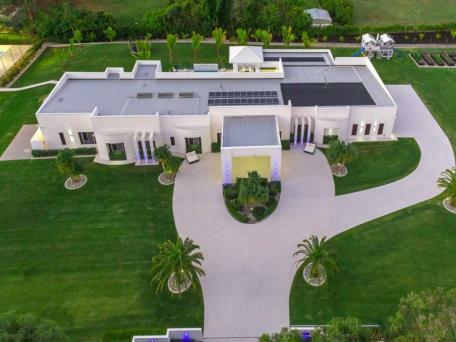 Just in case the kids run out of places to run in this 8 bedroom, 9 bathroom mega-home, there’s plenty of green lawn space outside for them to play – as well as lots of lovely green lawn hedges to hide their toys in! 7 Bernborough Place, Bridgeman Downs, Brisbane. Image credit: RealEstate.com.au and Ray White Ascot. 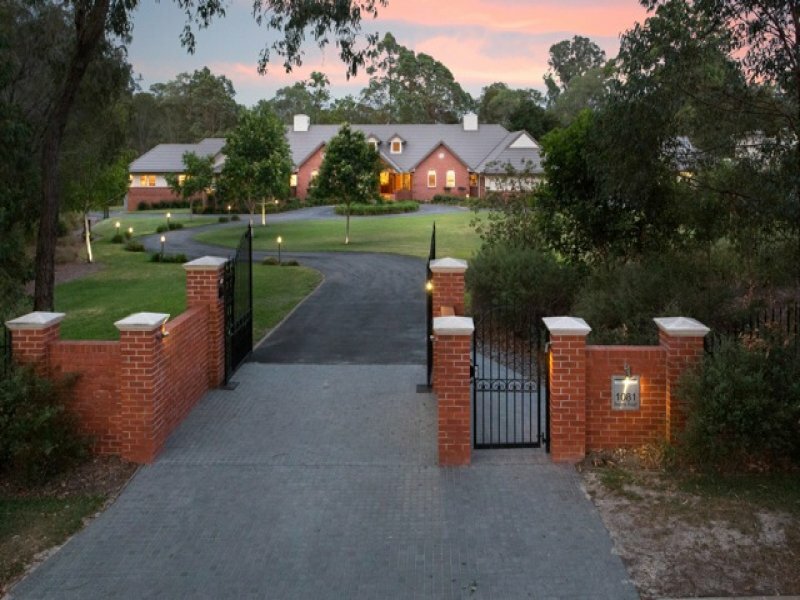 Could you live in one of these multi-million dollar Bridgeman Downs homes? We certainly wouldn’t say no! Try out our lawn mowing services Bridgeman Downs. If you live on Brisbane’s South, East or West and need a quick reminder where Bridgeman Downs is, it’s about 15km from Brisbane City and it neighbours north Brisbane suburbs such as McDowall, Chermside, Aspley, Carseldine, Bracken Ridge, Bald Hills, Brendale, Eatons Hill; Boondall; and Albany Creek. Or closer to the city you have: Clayfield; Ascot; and Hamilton.